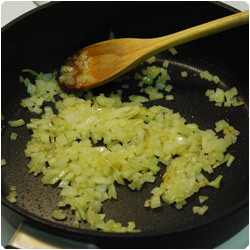 Dice the onion and sweat it in a pan with some olive oil until it gets soft and golden. 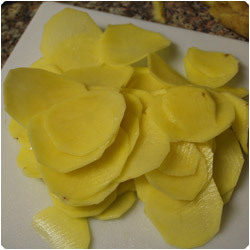 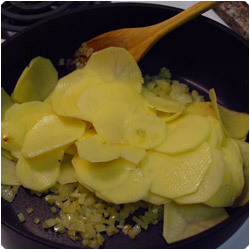 Peel, wash and slice really thin the potatoes. 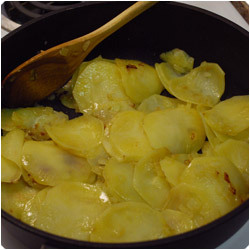 Add them in the pan. 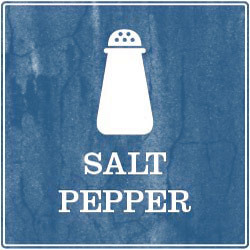 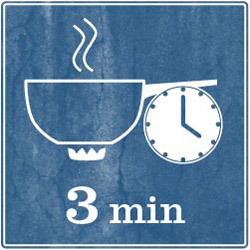 Mix well and constantly stiring cook for about 10 min at medium-low fheat. 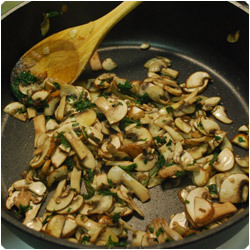 Then set a part and use the pan again to cook the mushrooms. 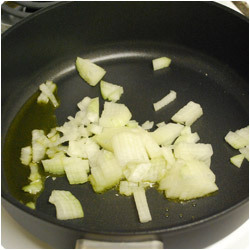 Leave the extra olive oil in the pan. 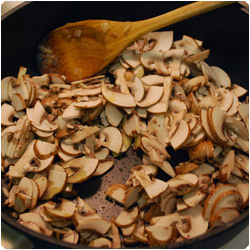 Slice the mushrooms and add them in the empty pan (eventually add olive oil if needed). 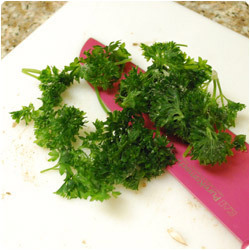 Chop the italian parsley. 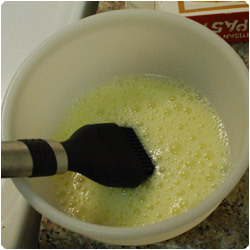 Add it in the pan and stir. 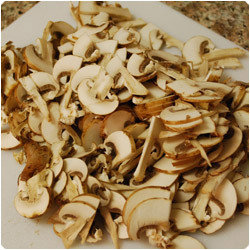 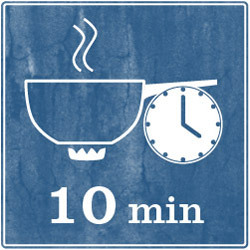 Cook for about 3 min, the mushrooms should release their water. 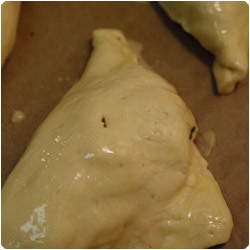 Set a part. 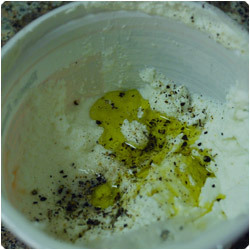 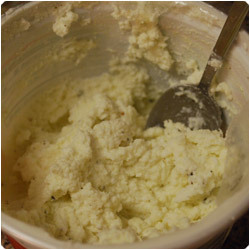 Mix the ricotta with 1 tblspoon of olive oil and salt and pepper to taste. 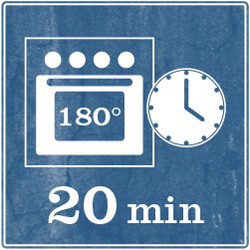 Preheat the oven at 180°C (360F). 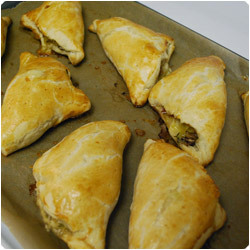 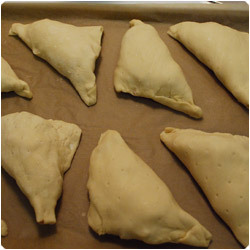 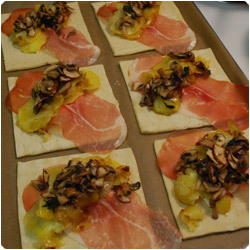 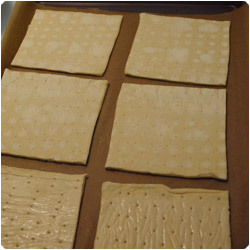 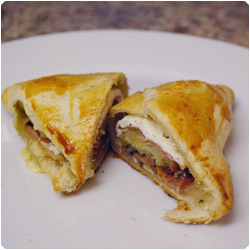 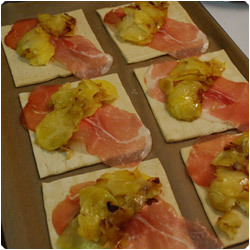 Cut the puff pastry and place the squares (10x10cm, 4x4inch) on a oven tray with parchment paper. 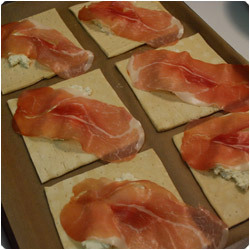 Add first a spoon of the ricotta mixture and place on top of it a slice of prosciutto. 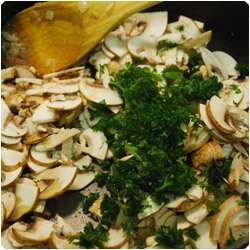 Add the potatoes and the mushrooms. 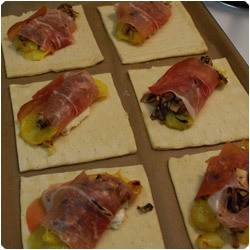 Carefully roll the prociutto slice covering the potatoes and the mushrooms. 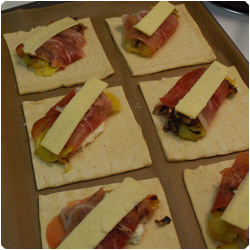 Place on top the parmesan cheese slice. 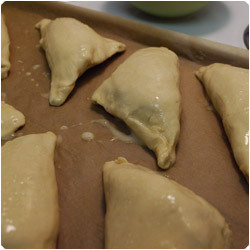 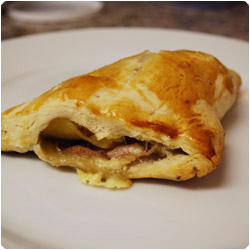 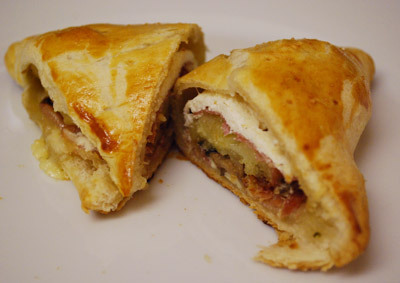 Close the puff pastry, you can weat with some water the edges of the puff pastry if they don't attach to each other. 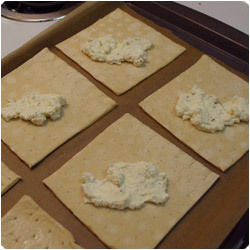 Beat the egg and brush the puff pastry top. 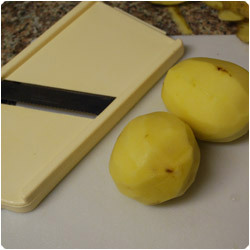 Make a hole on the top with a knife. 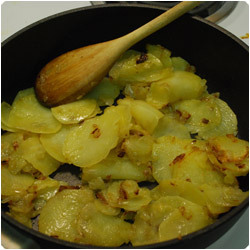 Let them cook in the oven for about 20 min at 180°C (360F) until they are lightly golden.